I had a blast creating the written brand identity and product name for this delicious syrup, which has been lighting up the pages of British Vogue, the San Francisco Chronicle, and many other publications. We honed the brand’s tone of voice and created foundational copy that would inform the content of the Just Date Syrup website. In addition, I created the name of this product, its tagline, and all additional label copy, including a concise one-line description. 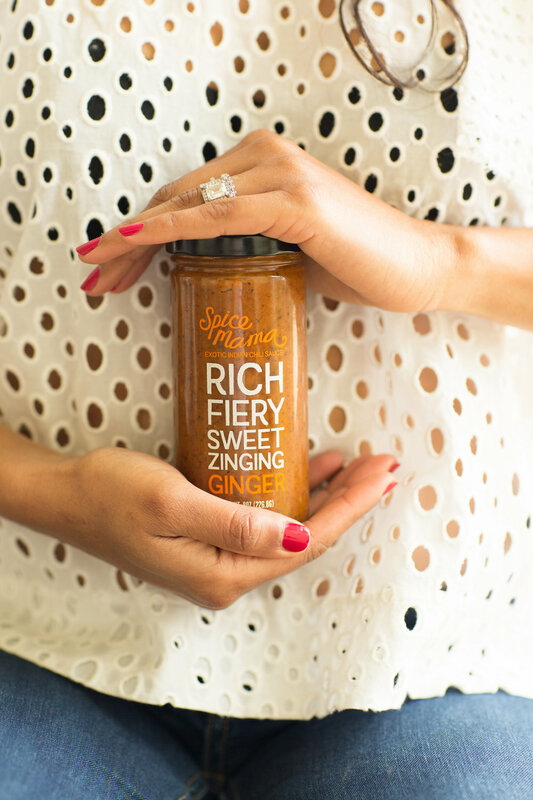 Spice Mama, a sub-brand of Just Date Syrup, is both sophisticated and homegrown, so the tone and voice of the written content had to reflect the careful balance of the two. Through careful collaboration, we created a written brand identity that reflects the rich, cultural tradition of these sauces and their modern, California roots.